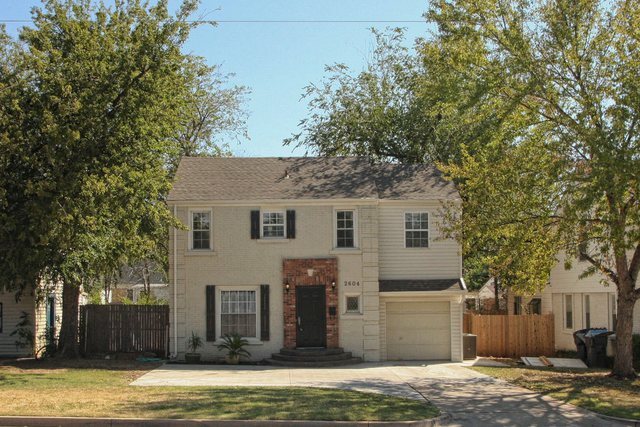 You will feel right at home w/ this beautiful updated 2 story home in Cleveland addition. Nice hardwood floors though out most of the house. 2 living areas downstairs and Optional 2 master bedrooms w/ one upstairs & one down. Nice large back patio great for entertaining.